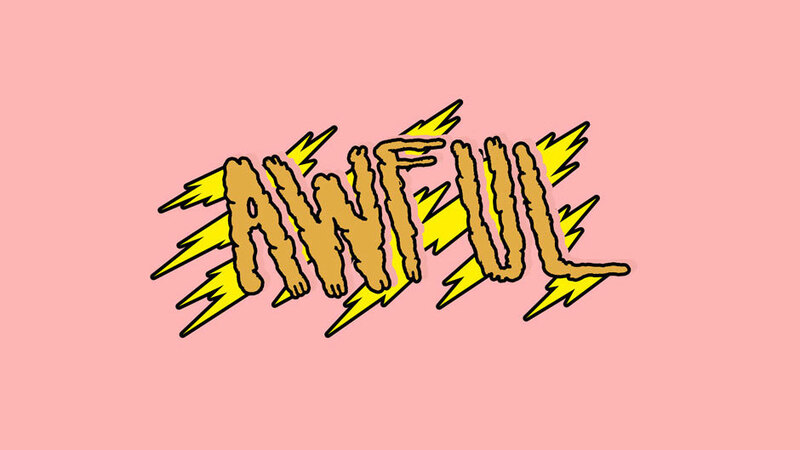 One of my favorite collectives/record labels is out of Atlanta and is called Awful Records. The crew consists of Father (the founder), Ethereal (my FAVE), Archibald Slim, Keithcharles Spacebar Richposlim, Slug Christ, Gahm, Stalin Majesty, Lord Narf (LOVE her), Abra (LOVE her too), Playboi Carti, Micah Freeman, Pyramid Quince & Luidiamonds. The Boiler Room recently filmed this documentary to give some background on how these kids came together to make music and put their vibe out there for the world to catch. Keep an eye for this crew.